Miniya is CEO of Sustain Labs Paris, a company based out of India and France that turns around large traditional organisations to make them more sustainable. She was Chief Sustainability Officer 2014 - 2017 for Jindal Steel and Power, a USD 3.8 billion business conglomerate whose main interests are in steel, power, infrastructure. At the company Miniya led the following departments - Environment, Energy Management, Corporate Social Responsibility, R&D, Health & Safety, Brand Management, as well as JSPL’s 7 schools, 5 community colleges, and 3 universities. She also oversaw a television company and news website owned by the promoter. Her role at JSPL was to ensure long term, holistic, and strategic growth of the company. 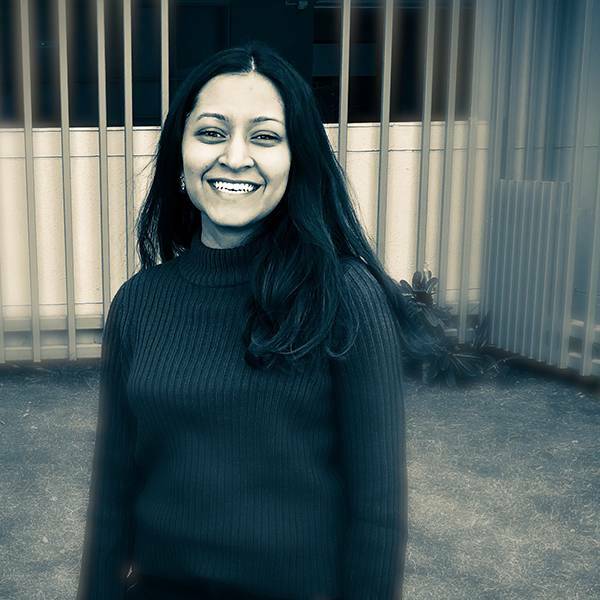 Previously Miniya worked at the World Economic Forum in Geneva 2011 - 2014. There Miniya managed Middle East, North Africa, South Asia regions for the Young Global Leaders community. The Young Global Leaders community brings together the world’s most extraordinary leaders who are 40 years old or younger and dedicate a part of their time to improve the state of the world. Alongside, Miniya is also the founder of The Stargazers Foundation, a not for profit organization that works for improving education and health for women in India. Earlier, for a few years Miniya was managing two Hedge Funds of $200 million AUM in Paris. She was investing in a portfolio of 30 Hedge Funds. Miniya started on her investment banking career at Goldman Sachs in London in 2007. Previous to investment banking, Miniya worked in politics from 2002 to 2005 in France as Policy Analyst at Fondapol founded by the Chief Advisor to President Jacques Chirac. Miniya is also the author of the best seller ‘Indian Instincts - essays on equality and freedom in India’ (Penguin Random House, January 2018). The book is about the social consequences of economic growth in India. It emphasises that the institutions such as government, corporations, religion, that were created by us now limit our freedom. Indian Instincts was reviewed by every major Indian newspaper such as The Hindu, Financial Express, The Times of India, The Pioneer, Hindustan Times. It was praised for its liberal stand, in depth research, and unique written style that makes serious arguments of political economy accessible to mass readership. She is invited by the government of France to be a permanent member of the parliament of Francophone women writers. 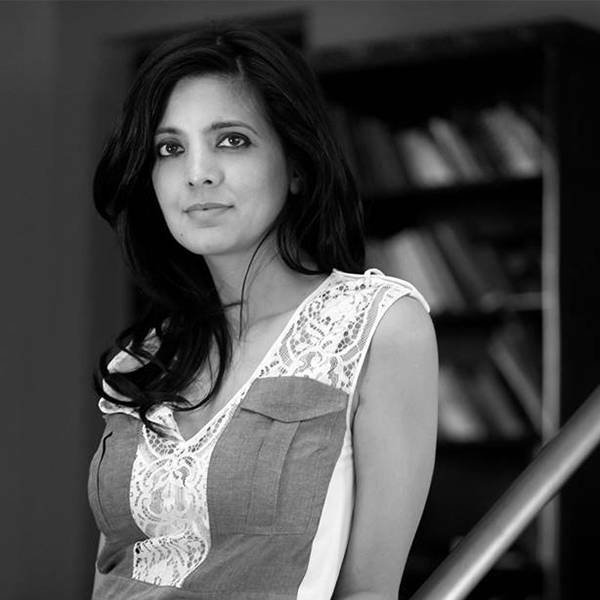 Miniya is a columnist for the Harvard Business Review, The Indian Express, and The Pioneer. She has won numerous awards. In 2018 she was bestowed the award of ‘Most influential Sustainability leader in India’ at the India Sustainability Leadership Summit and Awards. In 2016 she was awarded by the Navoothan Foundation for her personal social commitment. She has also been awarded the prestigious CSR India award 2016 for corporate social responsibility. She serves as the President of the Sciences-po Alumni Community India. Miniya is a Jury Member for the Million Dollar Global Teacher Prize and a Jury Member for The Circulars award at Davos. Miniya is on the Steering Group for Sustainability United Nations Global Compact India, and the World Steel Sustainability Expert Group. She is a member of the Global Alliance on Climate Change and Education that was launched at the Global Education and Skills Forum in Dubai. She is on the team of the Social Credits initiative, and a member of 100 Women in Hedge Funds. Miniya has a PhD and DEA from Sciences-po Paris, and a B.A. from Jawaharlal Nehru University in New Delhi. She has Executive Management certificates at The Wharton School at University of Pennsylvania, INSEAD, and at Columbia University. She was a PhD fellow at Harvard University and Columbia University in New York, and is a Global Leadership Fellow of the World Economic Forum. Frequent Opinion Editorials for The Times of India (India’s leading daily newspaper) since 2005. Kavya is an economist, and was most recently a consultant at Amarante Consulting in Paris where she deployed microfinance projects in West Africa focusing on operational strategy for mobile money. She also conducted customer analysis, feasibility studies, marketing and distribution strategies for banks and microfinance institutions. Prior to this, Kavya worked at the OECD in Paris where she conducted research on digital economy and notably co-authored a paper on Digital Divides for the TUAC Position Report. She was a trainee at Standard Chartered Bank in Mumbai and at the Council for Competitiveness in New Delhi. Kavya has a Masters degree in economics and business from Sciences-po Paris. Byhovskaya A. and K. Tibrewal, 'Digital Divides', TUAC Documents, OECD, Future of Work in the digital economy, ITUC, Brussels, September 2017. 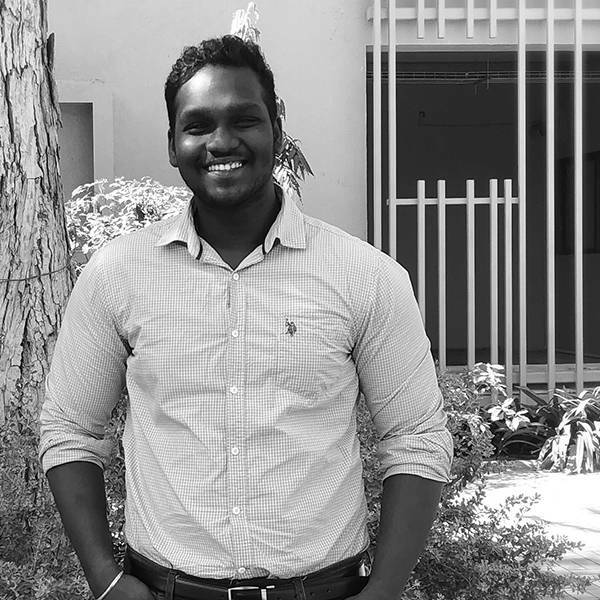 Gokulram is a mechanical engineer with a research focus on the circular economy. He has conducted research in the field of industrial symbiosis in which he transformed industrial waste emanating from a Special Economic Zone in Ahmedabad in to a resource ready for commercialisation. Gokulram was most recently an Anant fellow. He has a B.E. from Velammal Institute of Technology at Anna University. 'A study of performance of Aluminium anode by addition of Zinc in sea water', SSRG International Journal of Mechanical on Engineering, April 2017. 'Performance of Aluminium anode by addition of zinc in sea water - a review', Journal of Latest Engineering Research and Application, Volume 03, Issue 05, May 2018. Bachelor of Design & Master of Design- CEPT University, Ahmedabad. Master of Urban & Regional Planning- CEPT University. Founder and CEO of Sustain Labs Paris, and former Chief Sustainability Officer at the Jindal Steel and Power Group of Companies. More than 45 years of experience of profession work with HCP Design and teaching. 40+ years of experience of teaching and practise with Vastushilpa and other organizations. Bachelor of Visual Arts (Sculpture), M.S. University, Vadodara. Masters of Visual Art (Art History and Aesthetics), M.S. University, Vadodara. M.Arch (theory and design), CEPT University. MArch (Sustainable Architecture), Bharti Vidyapeeth University. MTech (Climate change and Sustainable Development), CEPT. Bachelor of Interior Design, APIED. Bachelor of Architecture, MMCA Pune. Over 29 years of professional experience and 4 years of academic experience. Over 25 years of rich experience as an Architectural model artist. UG – Fine Arts, PG – Visual Communication. 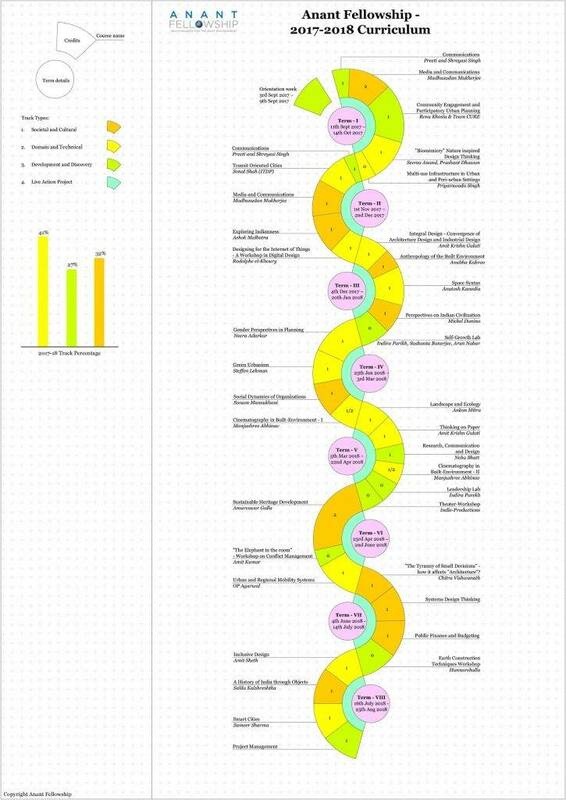 Over 40 years of cumulative experience of teaching at NID, Design Development Academy, United World Institute of Design,Government projects and consulting.